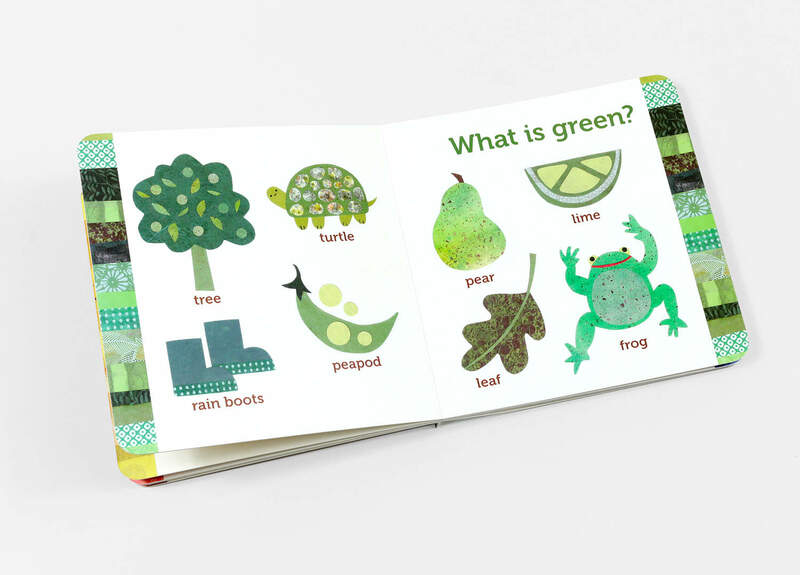 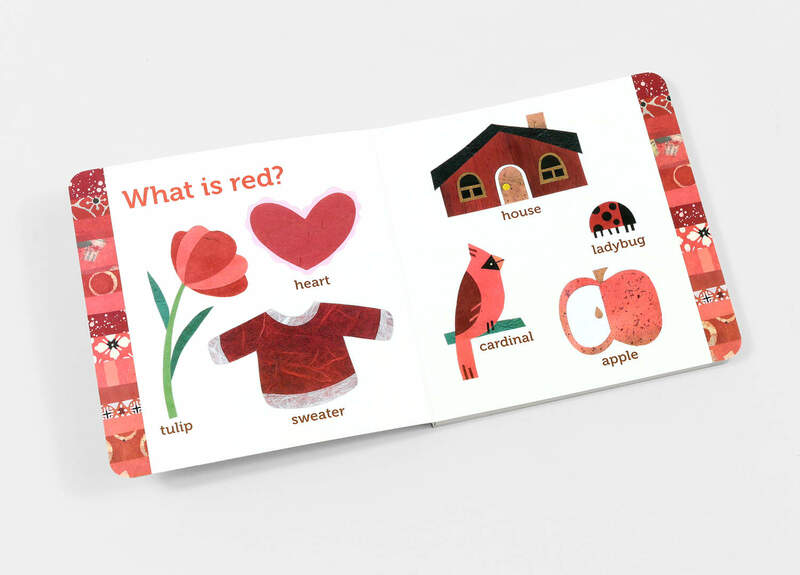 In Kate Endle's distinctive collage-art board book, each spread poses the question What is Green?, What is Red?, What is Blue?, and so on, then colorfully answers with objects such as a pear, a pea pod, a leaf, a frog. 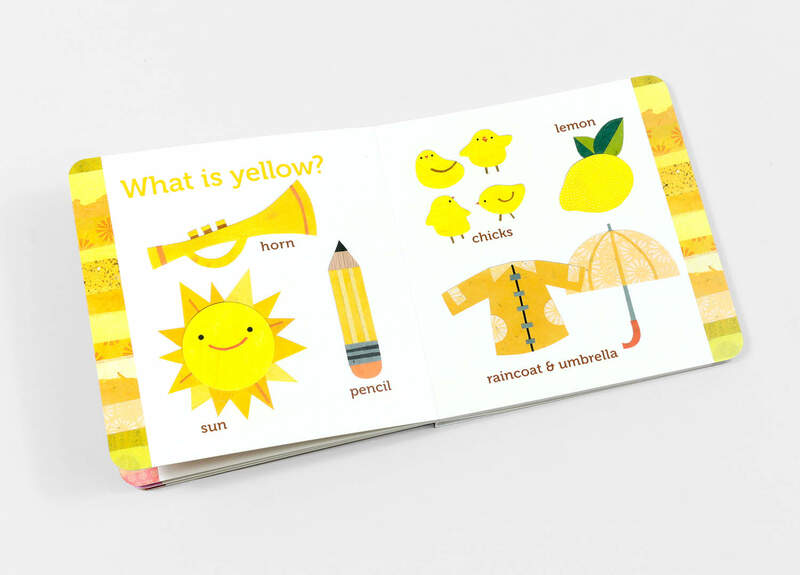 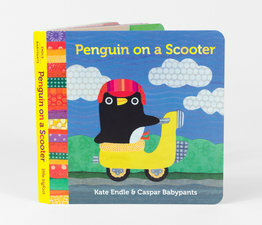 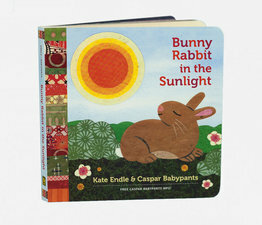 This board book perfectly marries Kate's creative, happy collage renderings with everyday objects that young ones will love to point out. 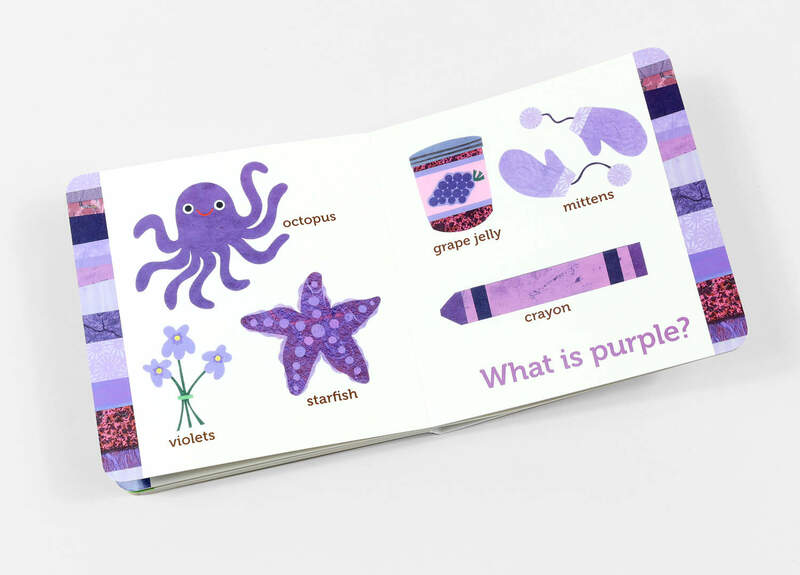 It turns out the world is a very colorful place. 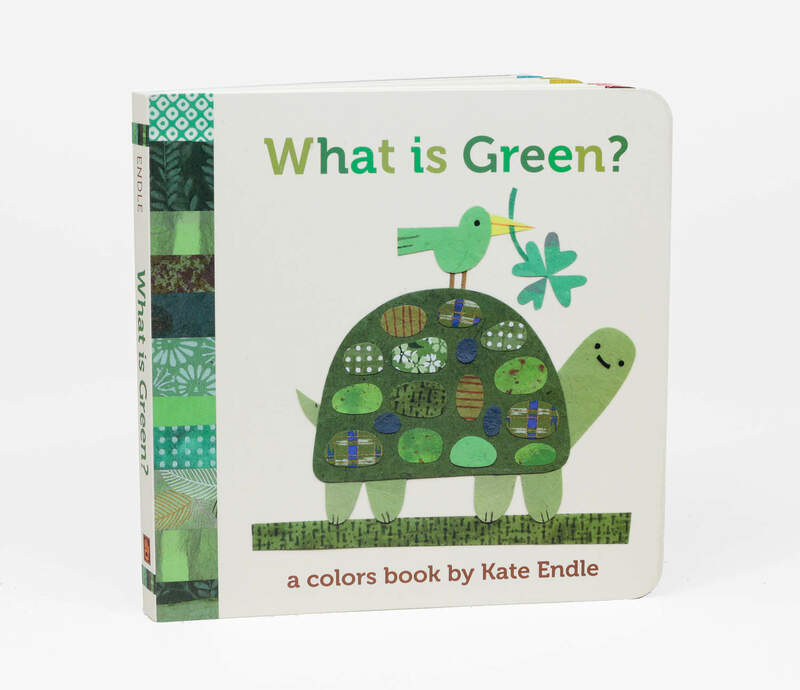 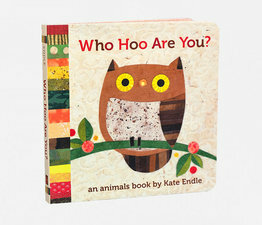 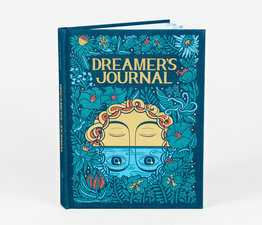 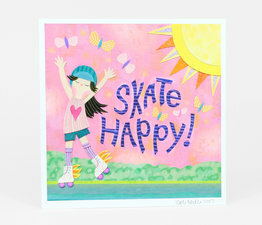 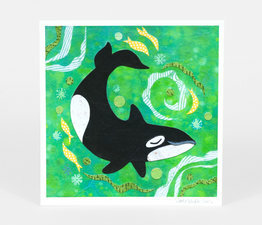 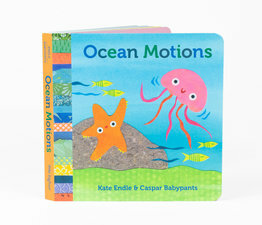 Kids love different colors, and you'll appreciate Kate's textured patterns.